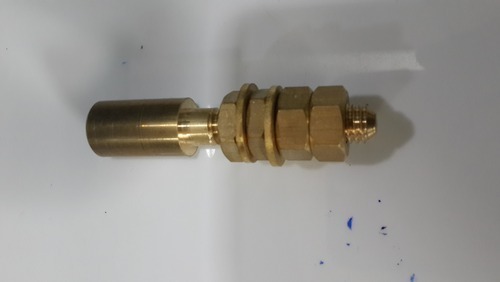 Bestowed by a team of competent workforce, our organization is engaged in manufacturing, supplying, exporting and wholesaling a wide assortment of optimum quality Brass Inerts, Bolts, Fasteners and Other Fittings. We have hired these professionals on the basis of their capabilities and requisite skills that help us in meeting the requirements & expectations of patrons. Further, all our professionals work in a complete synchronized manner, to assure the hassle-free flow of work.